We finally wrapped up Eleanor’s room. Since starting her room our living room got a bit of a makeover, we renovated our bathroom, worked on an nursery and welcomed a brand new baby boy. Needless to say, I have left you all hanging. 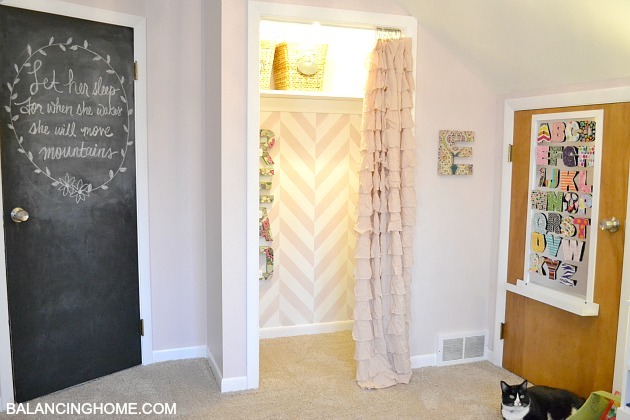 I have been sharing with you the process of Eleanor’s room makeover starting with the prepping, the reading nook, the low down on the reading nook, everything you need to know about carpet tiles, how the room was inspired, the hardware, and the bedding . Before the final reveal, there is one thing left to share–the doors. 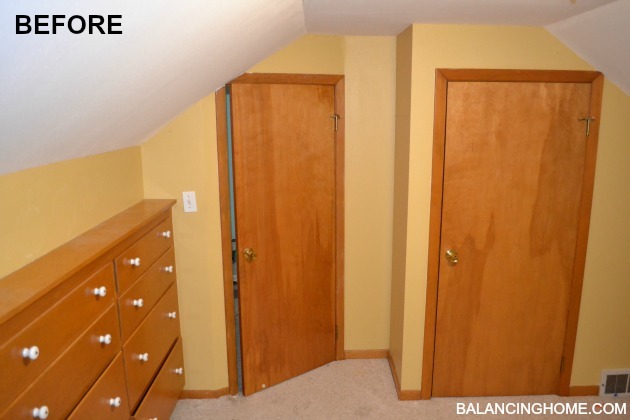 Eleanor has an attic access door in her room along with the door to go in and out of her room. 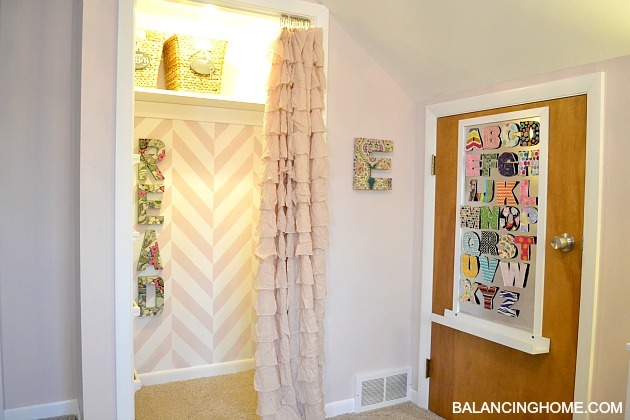 There is no closet door, since that was replaced with an adorable ruffle curtain when her closet became a reading nook. Turns out two year olds with eight giant drawers don’t really need that much closet space. 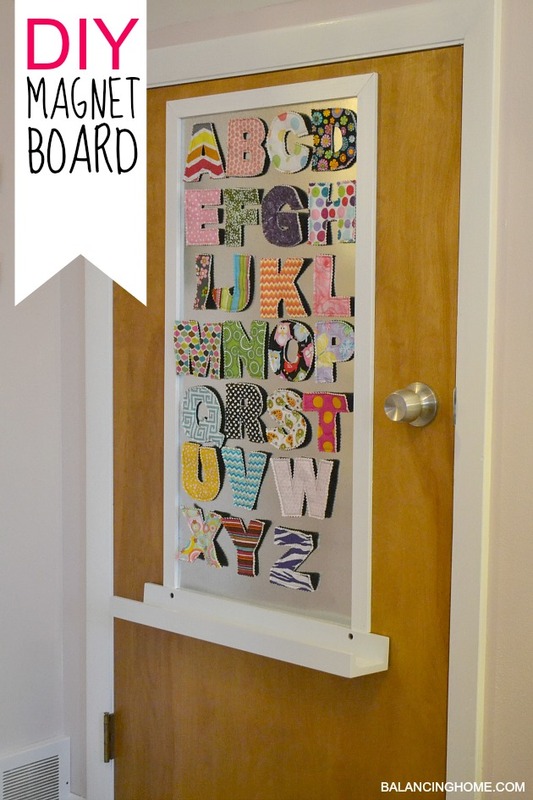 We created this fun magnetic board with some scrap wood, a chalkboard ledge from Target and a sheet of metal from the vent/duct work aisle at Home Depot. We used some command strips to place the sheet of metal where we wanted it and then screwed the tray in at the bottom. For the frame we painted some left over trim and cut it to size and then attached it using a pin gun. 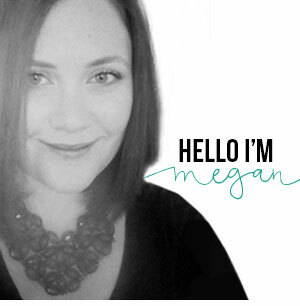 The letters are from this cute little Etsy shop called, Crunch Farm Baby. It is my first ever Etsy order. 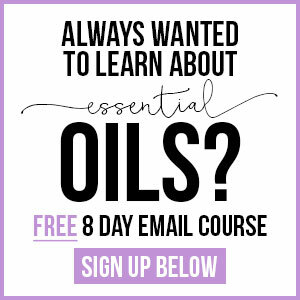 The owner is kindly passing on a 20% discount to my readers (good for 30 days) so stop by and check it out. 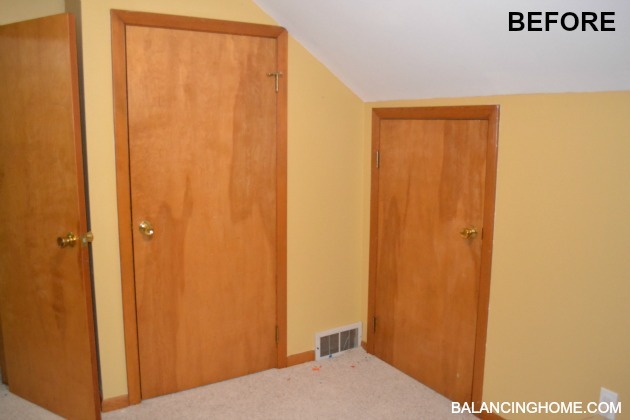 Just use code: BALANCINGHOME. 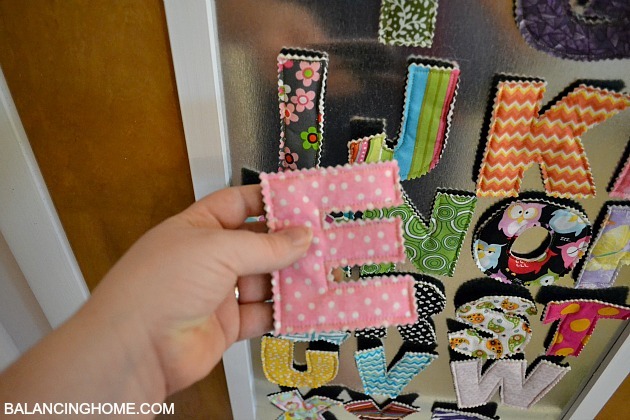 The letters are super cute and she offers tons of other fabric options. Letters just seemed like a no brainer, since Eleanor is obsessed with them. I love that the magnets are sewn in so I don’t have to worry about her swallowing them or anything crazy like that. 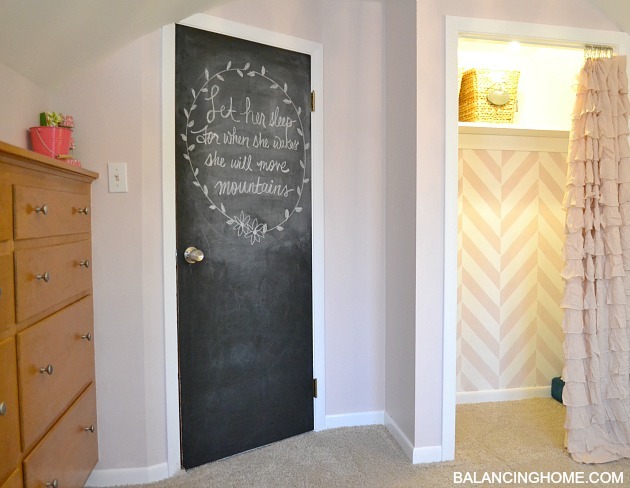 I also wanted to give her bedroom door some love so we painted it with chalkboard paint. 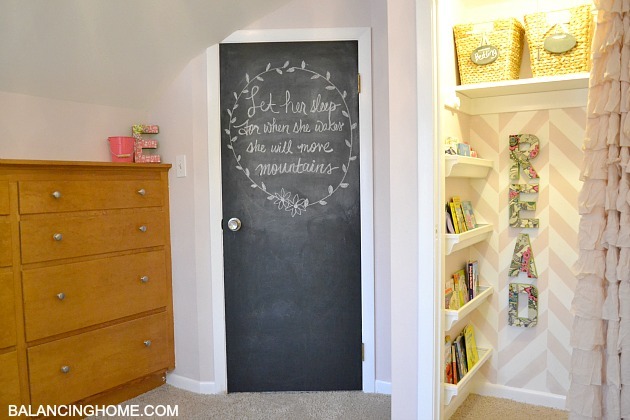 Confession: I love the color of chalkboard paint. Even if I wasn’t going to use a surface as chalkboard I would use the paint, because it is the perfect black. How about them before and afters? Let me give you a little wider angle so you can take it all in. Without adding a whole lot of clutter and stuff we made her room interactive and child-friendly. She has a chalkboard door for coloring, a reading nook for looking at books and a magnet board for exploring letters. Kinda perfect for my sweet 2 year old. Cannot believe she is two (more on that later). 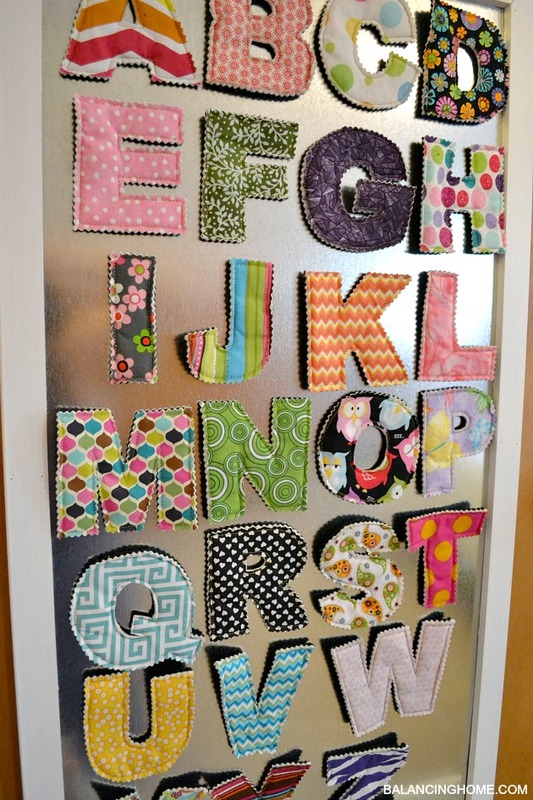 Don’t forget Crunch Farm Baby (where I found those super cute magnetic letters) is offering 20% off to my readers with the code: BALANCINGHOME (good for 30 days). Any of you taking on a room renovation? 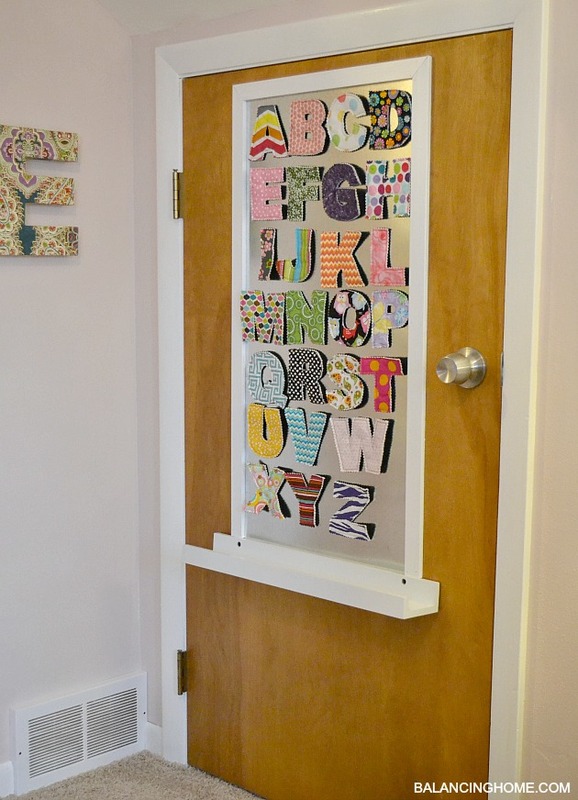 How have you added special touches to your kiddo’s room? If you like what you see, be sure to check out my project gallery and my house tour.